In the present day mining industry, there are several types of crusher machines that have proved to be of great importance. 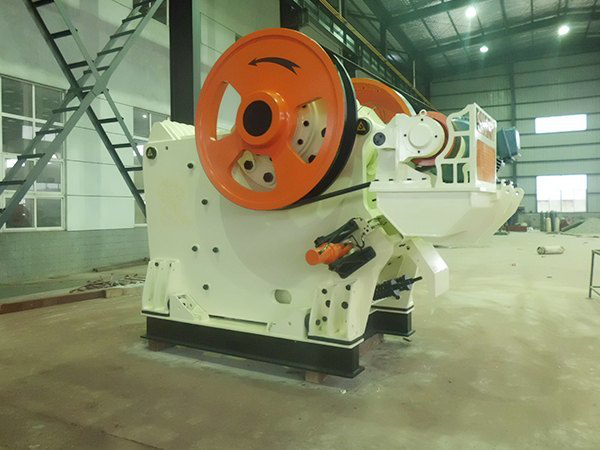 Different stone crusher machine manufacturer has advanced their manufacturing techniques to cater to the ever-increasing demand for quality machinery. If you happen to visit manufacturer websites like jxscmine.com, you will come across several of them. But before we get to discuss the types, let me take you through one major point that concern machine type selection. As you think of stone crusher machine project, you must think on the direction your processing line will take, the scale of production you need and the quality of the stones needed. But all in all, as you mull over the above sub necessities, your machine selection is much more dependent on the materials you intend to process. Remember, your stone crusher machine efficiency depends on the materials to get crushed. You need to understand the hardness, toughness, and humidity of the rocks you intend to crush. Every machine is manufactured to work on specific rock type. Thus, understand the material to be crushed and then go after the right machine. Jaw crusher machine is specifically made for breaking several material types. But, the strength of these materials to be crushed must be 320Mpa or less. A jaw crusher machine is a heavy duty machine that is made of two frames and meant for primary rock crushing trough use of comprehensive force. For the frames, one is fixed, and the other is movable. These Frames are made of cast iron with a replaceable lining made of manganese steel or Ni-Cr and cast iron alloy for durability and strength reasons. 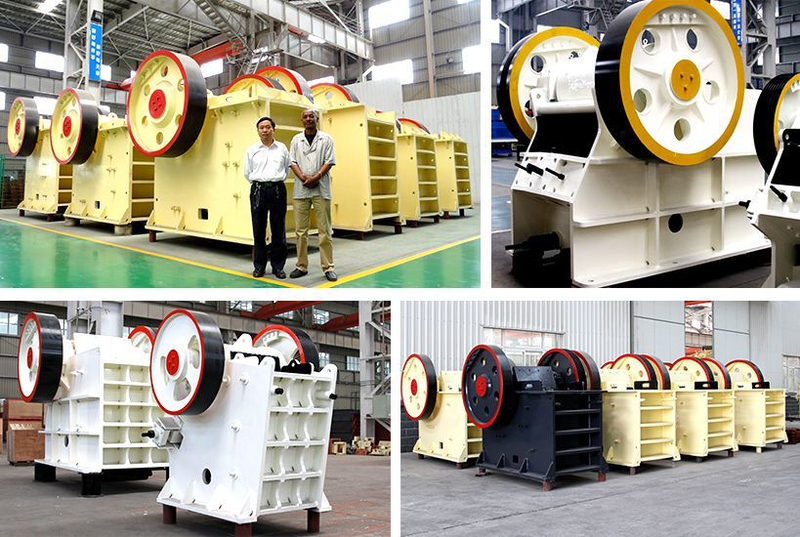 Among all types of crusher machines, jaw crusher made of the most advanced technology and customers can adjust the particles size depending on their preference. Cone Crusher machines are used for tertiary or secondary crushing needs. They are made of advanced technology also that is run using hydraulic systems and human intelligent system control. With the intelligent system control, you can be sure these cone crusher machines are made to be operated automatically something that makes them easy to use. Cone crusher machines use squeezing technology to break the rocks into smaller particles. Large rocks are feed into the machine from the top after which they are broken after wedging and squeezing between strong bowl liner and mantle. 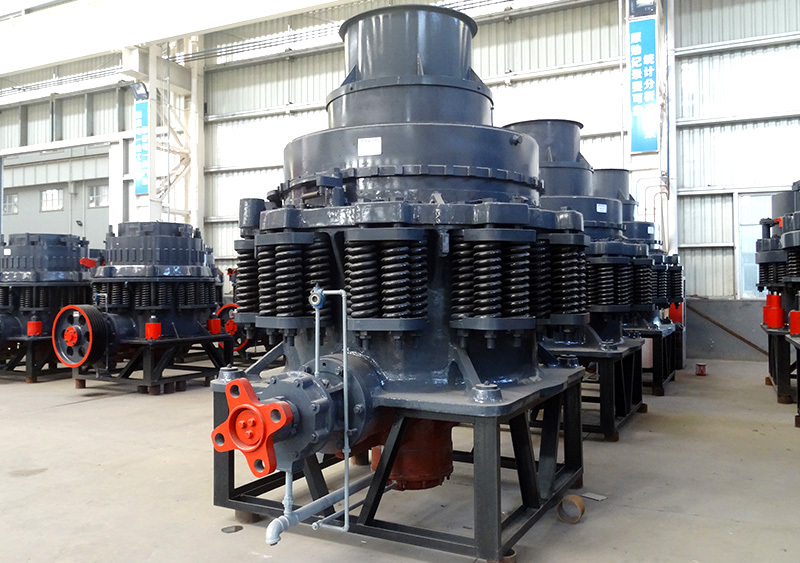 Lastly, Cone crusher machines are divided into four types: hydraulic cone crusher, compound cone crusher, gyratory crusher, and spring cone crusher. If you need stone crusher machines manufactured for durability and impact resistance, then Impact crusher machines are what you need. This machine is manufactured to break rocks by use of impact and not pressure. Among all the other types of crusher machines, impact crusher machines are made to reduce occasional downtime. Additionally, when any break down is experienced, the stone crusher setup is friendly whereby users can replace those parts easily. 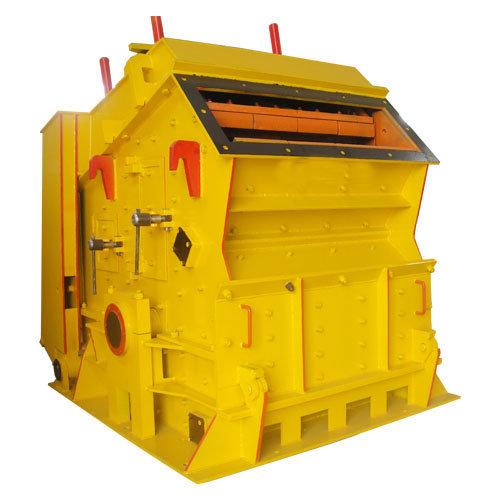 The main types of impact crusher are vertical shaft impactor and horizontal shaft impactor. Depending on the nature of your work, there is always that one stone crusher machine meant for you. The idea is, decide on the material you need to break, your scale of production and then go after the machine you need.